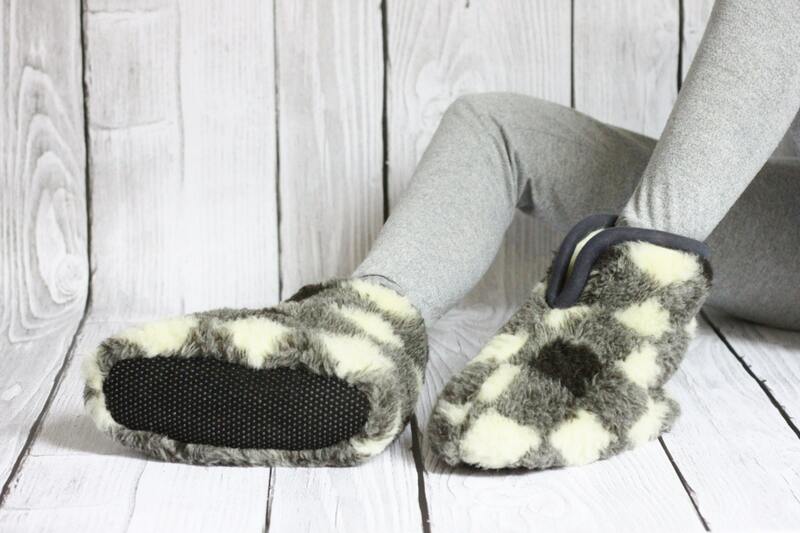 Sheepskin wool contain lanolin which is anti-bacterial, keeping your feets feeling fresh all day. Natural sheepskin repels dust, mildew or mites perfect for allergy sufferers. 4. 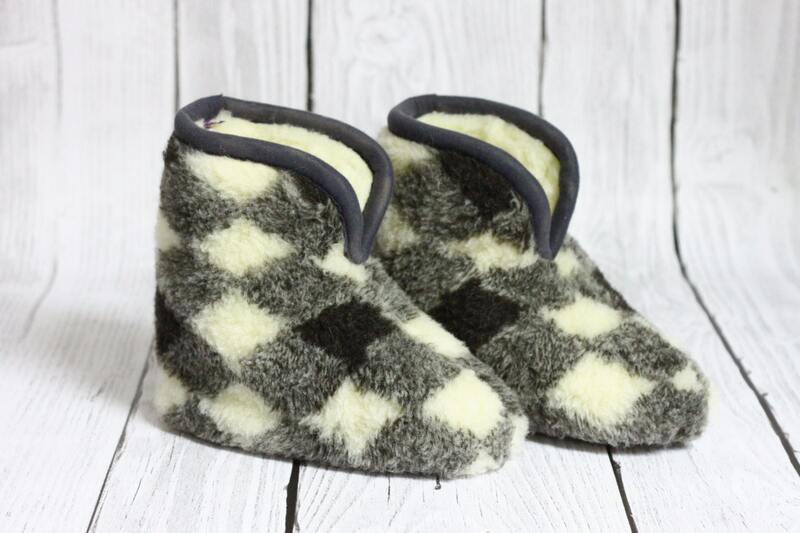 Sheepskin Wool moisture instantly and "outputs" on the outside and remains dry. 5. A pioneer of research on the healing properties of fleece was a German scientist, prof. Dr. Gustav Jäger (1832-1917). He wrote several books and many academic papers. Through his experiments he proved that sheepskin wool is the best in heat therapy. 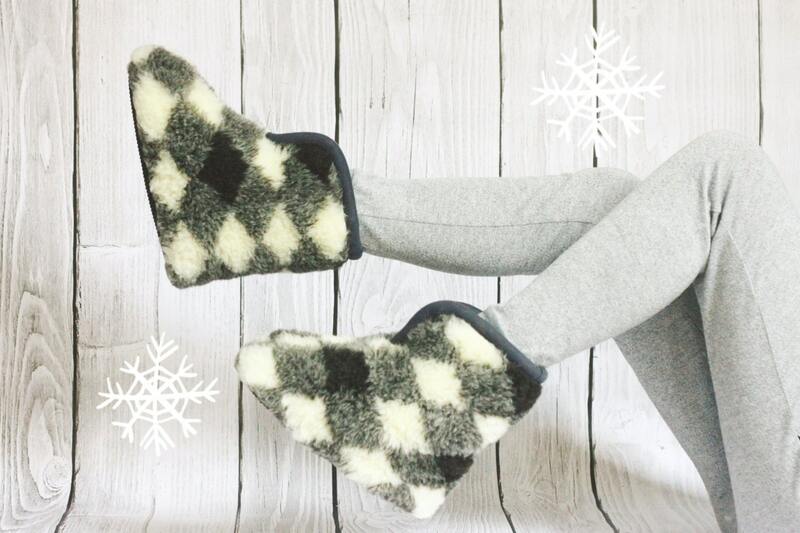 During cold winters, people dressed in sheepskin coats, boots and a few hours a day drove a sleigh. Upon returning, they were never RE- common cold. They had not cold and did not get sick from the flu. This unique heat insulation due to its porous structure, fluffiness and elasticity. Thanks to these characteristics, the wool keep air, which is the best insulator. Besides, thanks to it wool "breathe", there y binding accumulated in the acidic and alkaline substances, and breaks them. 6. Sheep's fleece is good for fungal infections and sore piety and blisters. ITS antibacterial properties, activating blood circulation, relieving any kind of pain, protects against moisture, make more and more often reach for is not there as the east Newsletter analytical therapeutic.